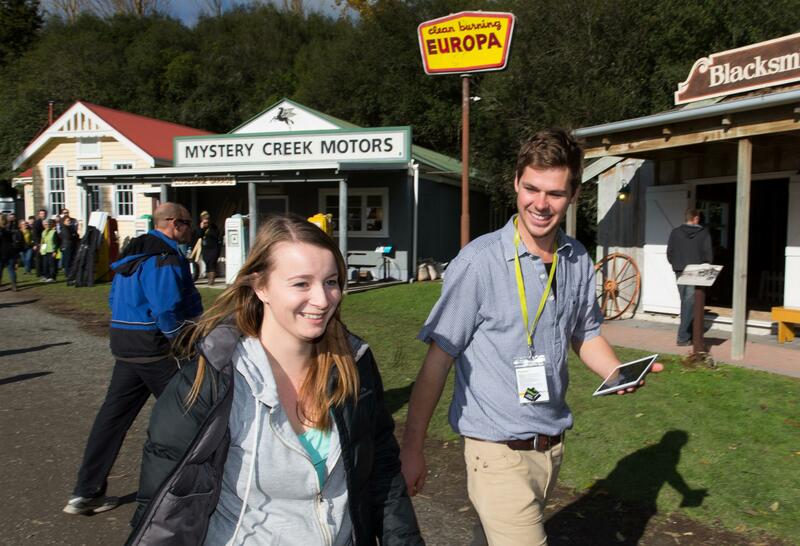 A visit to the Ag Heritage Museum during Fieldays is a fascinating historical experience for everyone. 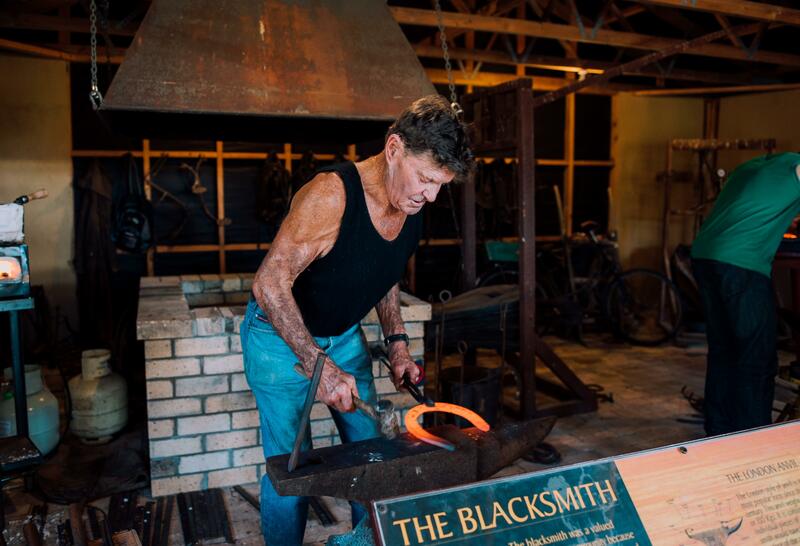 Our collection of heritage buildings, museums, artefacts, demonstrations, and hands on activities offer insight into life for our ancestors in rural Waikato. The Village is a favourite with families, and kids and adults will have a great time with hands-on activities, puzzles and challenges. Inside the village are the old Ngatea Church, Kihikihi Jail, Whitehall School and Waikato Hospital that were transported onsite. A replica garage, blacksmith’s forge and fire station were built onsite and the National Dairy Museum opened in 2005. These buildings will be open for you to explore, with puzzles, competitions, and hands on activities and heaps of demonstrations to help children and families find out more about our rural heritage. 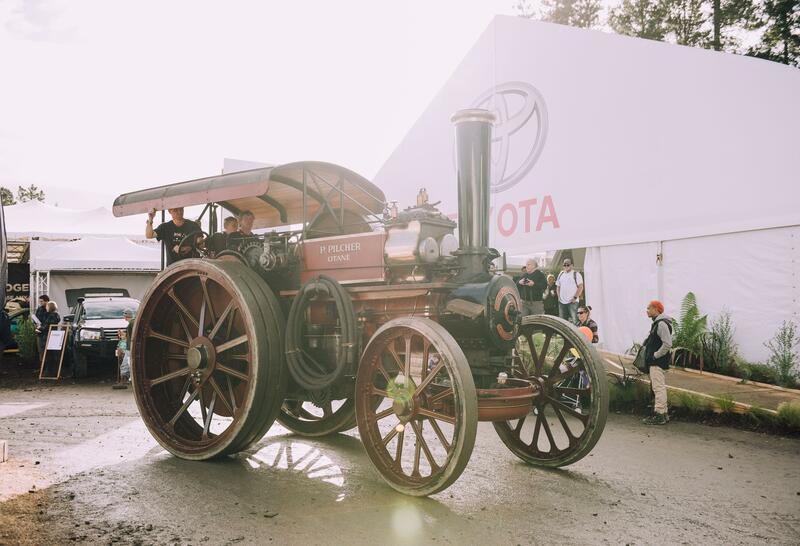 Check out the shiniest vintage tractors as they leave the Heritage Village at 10am and 2pm each day for the vintage tractor parade, or you can get up close and even take a selfie from the driver’s seat in the village between parades. Whakairo (carving), raronga (weaving with flax), and traditional Maori medicine will be happening in the Heritage Barn. Stationary Engines will be powering pumps and other farm machinery beside the hospital, and in the church, spinning, weaving and felting will be just some of the demonstrations taking place. Outside the garage you can try your luck at some Victorian games or head to the Village Forge where Blacksmiths will be demonstrating their craft. A visit to the Heritage Village wouldn’t be complete without stopping at the Clydesdales beside the National Dairy Museum.